According to Bloomberg, Snapchat has passed 150 million users a day. That’s more than Twitter (136 milli estimated). Not bad for a social platform birthed less than 6 years ago. In this short time frame, Snapchat has built it’s $19 billion network on the popularity of young users. Website, comScore.com estimates 69 percent of U.S. smartphone users age 18 to 24 are on Snapchat. 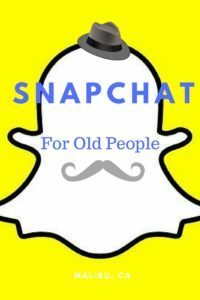 But Snapchat is moving into the mainstream and looks to capture a broader audience across various age segments. The beauty of Snapchat is it’s unique interface. Unlike it’s older social media predecessors, Snapchat has no public likes, favorites, or followers. Popularity is obscure on Snap so it’s more about sharing content as opposed to posting for “likes”. Then there’s the ephemeral messages which automatically disappear after opening. Sounds confusing, I know. That’s why ya’ll us old people have been discouraged to use Snapchat. Just like the Nae Nae dance craze and popular teen catch phrases like “on fleek”, old people are ready to ruin try Snap. FLASH– You can turn it on/off during Snaps for forward and rear facing camera use. ADD FRIENDS & SETTINGS MENU– This is explained in the next infographic. FORWARD & REAR FACING CAMERA– You can toggle between the two while shooting a Snap by double tapping on the screen while you record. RECORD BUTTON– This is how you capture the magic. You get 10 seconds to record individual Snaps; hold the button down to make a video; lightly tap the video button to snap a photo. CHAT– Remembering the disappearing messages we spoke of? This is how you get there (you can also swipe the screen right). MEMORIES/STORAGE– When you save one of your Snaps it goes here, upload photos & videos from your camera roll to Snapchat (you can also swipe up to get here). DISCOVER– View stories from yourself, your friends, and brands (you can also swipe left to get here). SHARE– Easily post your Snapchat userid on other social media, text & email so people can find you. SETTINGS– Account info & preferences. 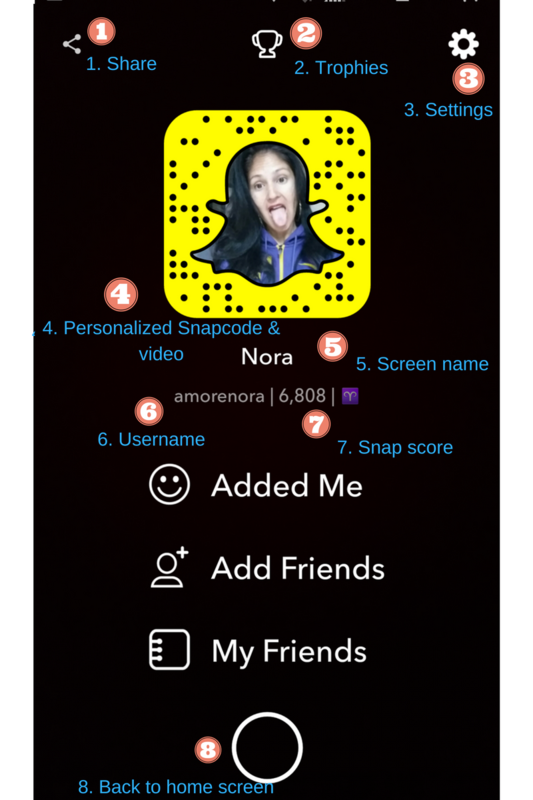 PERSONALIZED SNAPCODE & VIDEO– Code allows people to quickly add you by scanning. Create a fun video profile. SCREEN NAME– How you want your name to appear. USERNAME– Official name of your account. 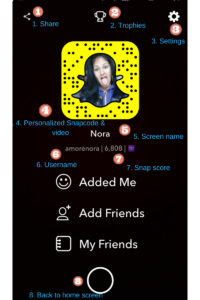 SNAP SCORE– Number computed by a special equation combining the number of Snaps you’ve sent and received, Stories you’ve posted, and other mysterious factors. BACK TO HOME SCREEN– Go back to the screen explained in first infographic. PHEW!!! That was exhausting; No wonder old people don’t use Snapchat, that’s just the basics(!). Next up: Puppy dog ears, geo-filters, stickers, and text. It definitely isn’t user-friendly. 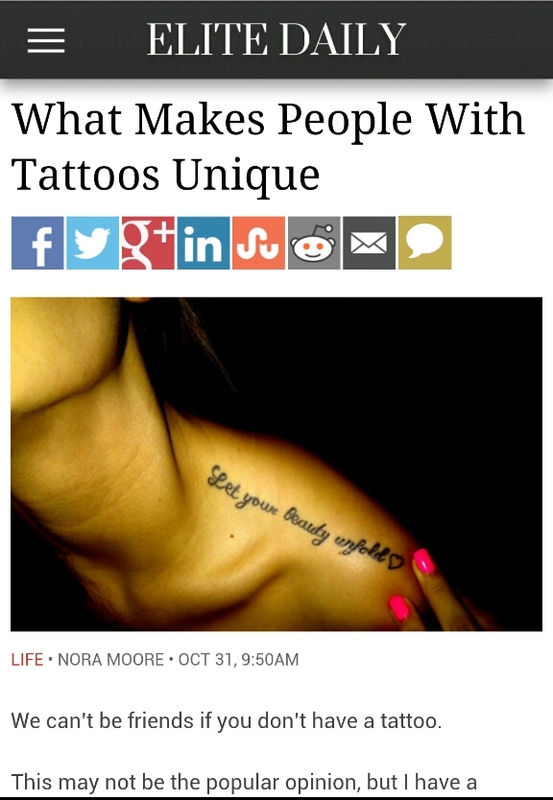 But, everyone I know who initially said it was confusing LOVES it now. 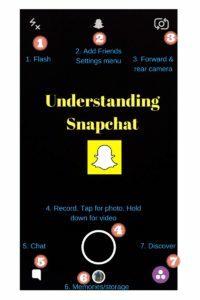 I have tried Snapchat so many times I just don’t get it.My 14 year old is constantly using it so I want to learn but it is confusing. Thank you for the tips. I will try once again for the tenth time. How did you get your Snap score so high? What does that number mean? Is it important? The process of Snapchat’s algorithm to determine Snap Score is questionable. 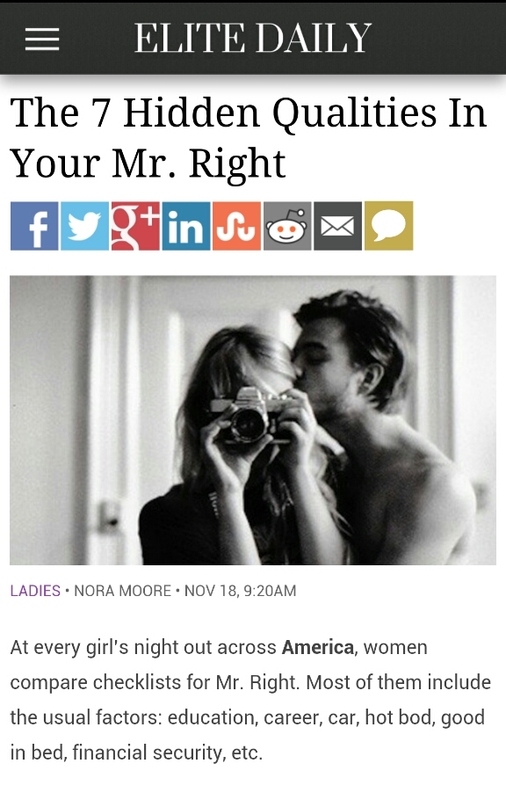 But you get 1 point when you send a snap and 1 point when you open a snap…the rest of the algorithm is a mystery. There’s no follower count or “likes”. Snap score is the closest thing. Some assume a higher number indicates more prominent Snap user, but remember you can only see someone’s Snap score if you follow each other, so to me, it’s somewhat useless. I attempted Snapchat numerous times. I couldn’t figure it out but this helps it make a little more sense. I have been using Instagram Stories. How do you feel about Instagram Stories taking over? People who have never used Snapchat will enjoy IG Stories. Snapchat vets will be bored by IG Stories’ lack of augmented reality and innovation. 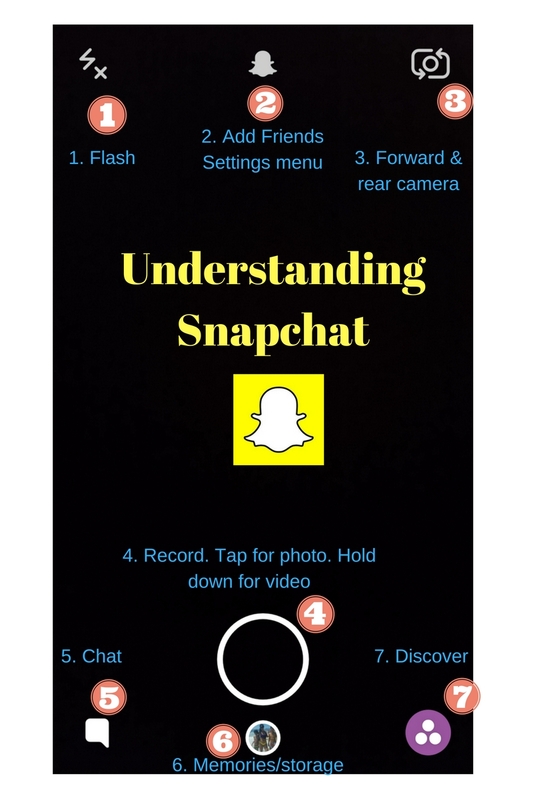 It’s a great intro to the Snapchat platform in a very watered down version. However, having your built-in IG audience view your stories is great incentive.